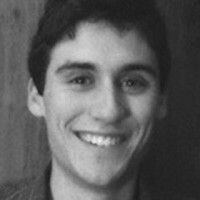 Michael Schulson is a freelance writer based in Durham, North Carolina. He holds a B.A. in Religious Studies from Yale.